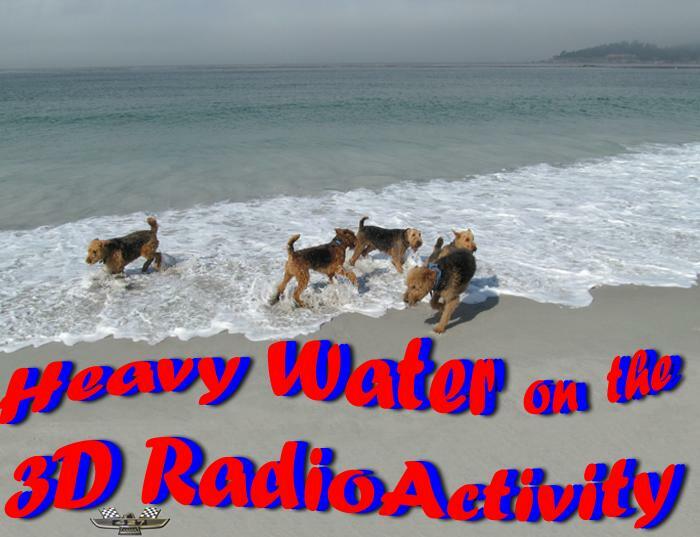 I’m back with the 427th edition of The 3D RadioActivity, and this time we will be focusing on a mostly moist musical motif. Pull out a tall refreshing glass as we keep our ears primed, although if you ask “Uncle Marty, water you talking about?”, I’d have to say exactly. An earlier tune told us about how the water is wide, and since we love puns and alliterations, out next feature will explore that expansive and sweeping dimension. Tell me your wide ranging suggestions by sending email, or a message on our Facebook page which has links to all the earlier episodes, graphics and our archives in the photo section. As long as you are online, give us a “Like”, tell your friends to check us out, and be sure to look for us on Theacidflashback.com, http://www.villageconnectionmagazine.com/ Long Island, New York; MileHiRadio, TuneIn .com, and InternetFM dot com, because the best FM radio is now on the Internet.